love. Love. 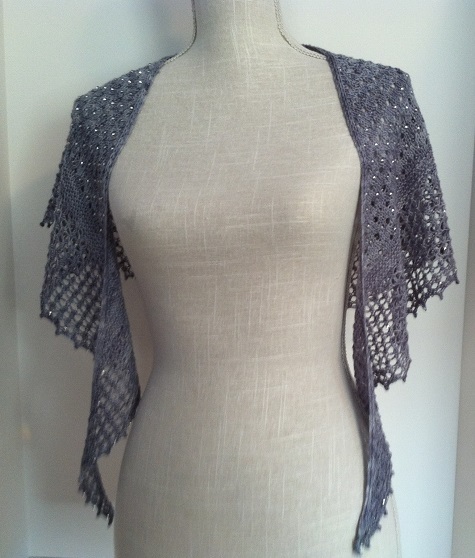 LOVE my Glitz at the Ritz shawl! 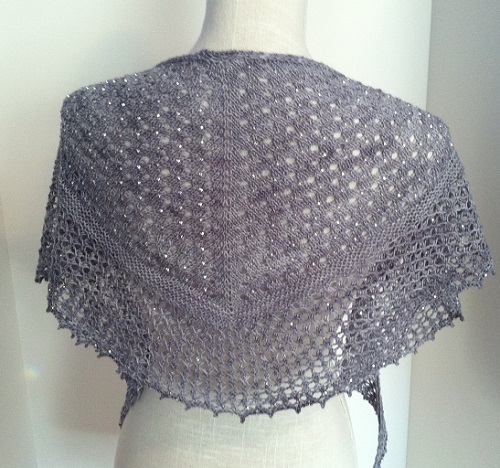 Even the really, really, really long beaded picot bind-off that took 80 hours. Not really 80 hours. It took three quarters of a Lifetime Christmas movie. 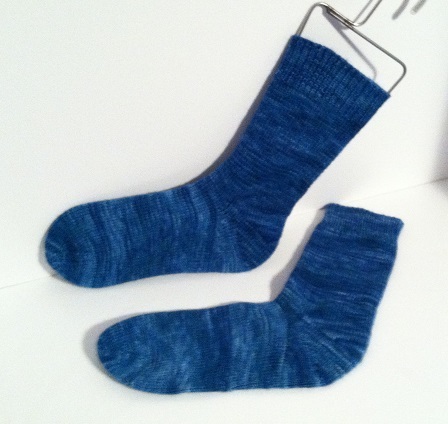 Made with Periwinkle Sheep Watercolors sock yarn. 75% merino wool, 25% nylon. 460 yards/100 grams. 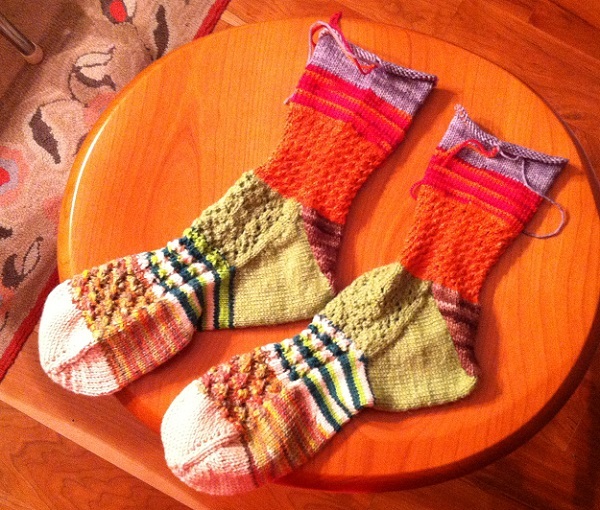 Now I have two, ready to give at Christmas. One more set to go, then I’ll get mine! Super basic and super quick to knit. It was hard on my hands, though, and I found out later it was because I was using a smaller needle than the pattern called for. Duh. But, it resulted in a very dense and therefore very warm hat! After the festival is over, the hats and mittens will be donated to a local shelter. Bonus! Posted in Uncategorized and tagged glitz at the ritz, loved knitted crown, super basic hat, sweet tomato heel, travelling socks on December 11, 2013 by lizytish. Glitz at the Ritz is gorgeous! A real stunner. 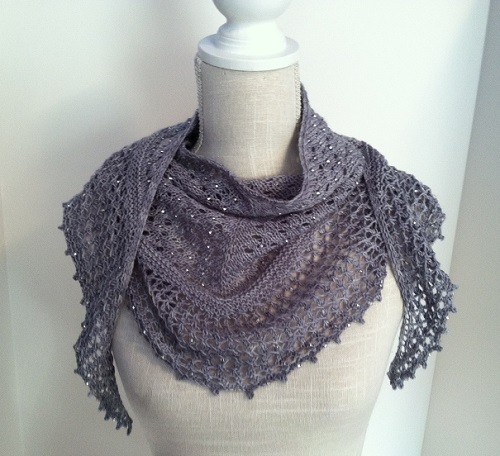 Everything is beautiful, I absolutely love the shawl, never in a million years could I do that pattern. 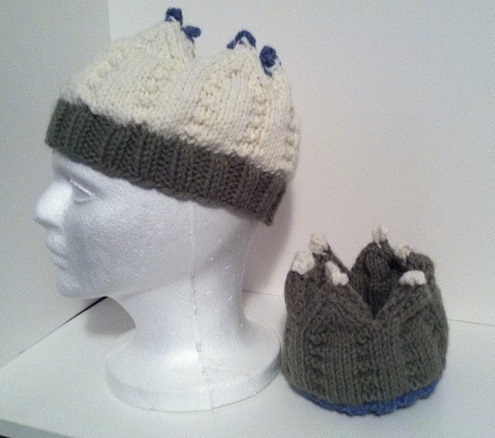 Love the crown hats, is the pattern on Ravelry? Yes, you could do that pattern Annette! 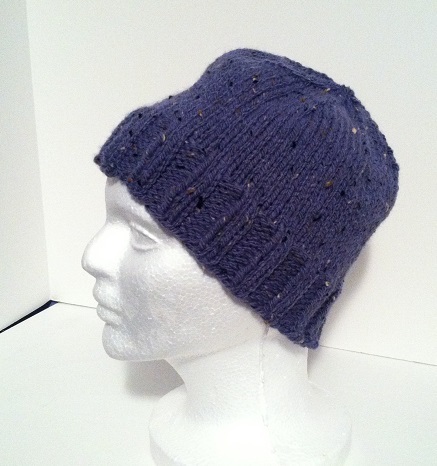 The crown pattern is on Ravelry – just click on the word “Loved” (bolded and underlined) in the blog post (it is a link) and it will take you there. Can’t wait to see your clogs!